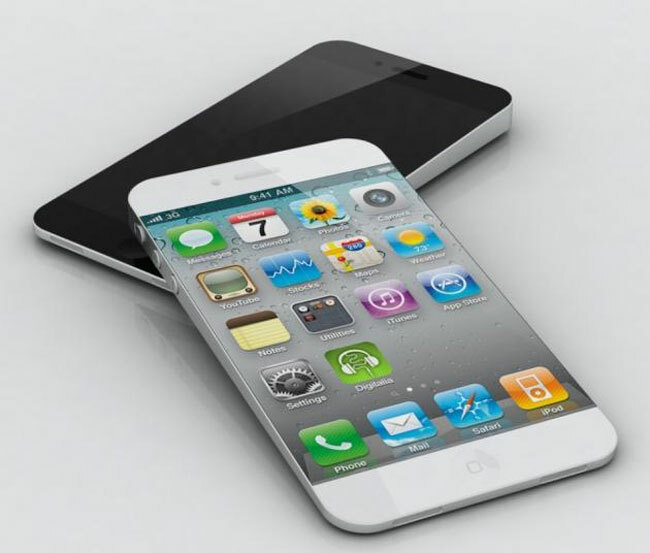 For the lovers of Apple iPhone there is a good news coming that iPhone 5S is going to be launched soon, may be around August, 2013 and one thing more rather than just in its benchmark color black and white, it will be launched with three or four different color option rather than just two. It means that you can eat Apple more than two colors. There is news or perhaps rumors there will be also different sizes of it and cheaper than its predecessors. Everyone can now own Apple! iPhone5s will be cheaper, in different sizes and colors but does it have the same configuration and functionality as iPhone 5 and 4S has? The configuration for iphone5s hasn’t yet been made but people are waiting eagerly for it that how Apple is going to launch this next new iPhone. Many predictions are being made and said but the final thing is only in Apple’s hand. If the configuration might remain same for 5S as for 5 then it is going to be a huge hit because people get it more in colors and in different sizes. So finally Apple has come to cheaper things and perhaps must have known that Apple’s apple should be in everyone’s hand rather than just in few.